Worse, Julia suspects that there's a connection between these people and the killer leaving a trail of bodies across the frozen city. The more she learns, the more she wants to be done with this unnatural job. To go back to the safety of her friends and fellow thieves. But Julia is entangled in a struggle between forces more powerful than she'd ever imagined. Escape will come at a terrible price. 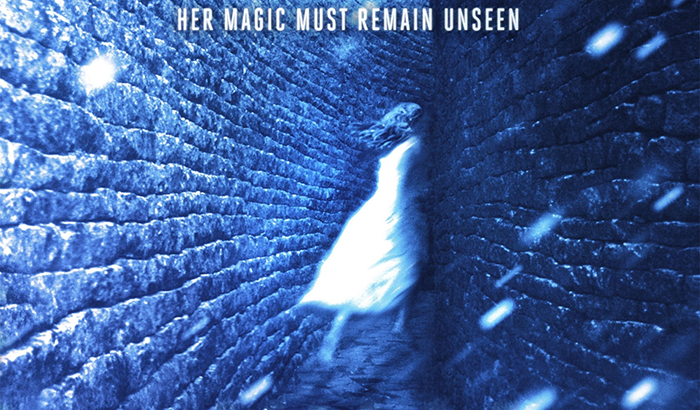 When I first came across Julia Vanishes, the first title in Catherine Egan's Witch's Child series, I was immediately sold. Julia is a young girl with an unusual ability to be unseen. She can get past an individual's senses, and after years of mastering this ability, she decides to use it as a thief and spy. However, when Julia's latest job involves posing as a housemaid in a grand house, Julia finds herself in the presence of a cast of unusual characters with secrets of their own. "I stand shivering, holding my coat around me. A light snow begins to fall, the first snow of the winter." Julia Vanishes by Catherine Egan was a truly intriguing read. The entire premise of the title was shadowed by an air of mystery; one where, even while reading, I was never truly sure about Julia or the people she started to interact with. In fact, I strongly felt this feeling of being skeptical of everyone and everything added a unique twist to this YA murder mystery. The cast of characters (including protagonist Julia) were as exciting as they were peculiar and unusual. In a world filled with magic, I enjoyed Catherine's refreshing take on sorcery and witches. Julia Vanishes is a title that, although slow at the beginning, truly pays off in the end. Even now I find myself being drawn back into it's pages, desperate for a re-read, because it's not often that I come across a book that has so simply pulled me in so deeply - it was wonderful! Highly recommended for younger readers with a passion for mysteries, strong characters, and magic. I am highly anticipating the second title in the Witch's Child series! I love books about witches and the like. 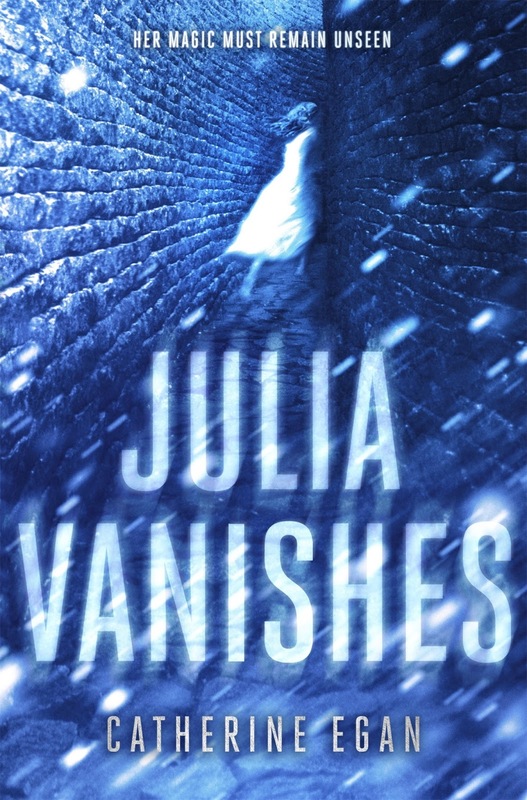 Julia Vanishes sounds exciting! Julia Vanishes looks interesting. Thanks for reviewing. I sensing a fan girl rant about how much I adore witch books and how many are still on my tbr pile but I'll hold off on it for your sake! lol! This title appears to be the kind of book I'd like to add to my ever growing pile as well. I'll be sure to keep an eye out for it.